Students in our Intensive English Program have the option to live on campus in UIC housing. Tutorium students who live in a UIC Residence Hall have their own single bedroom and share a bathroom and kitchen with roommates. Family housing is not available to Tutorium students. Because these housing assignments have kitchens, students do not need a meal plan. 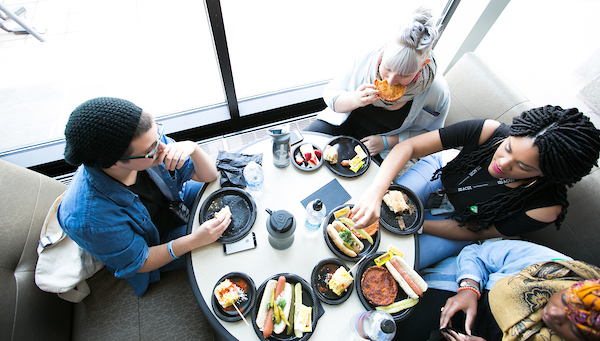 If you want to eat in campus cafeterias, meal plans are available. Tutorium students can live on campus in one of the UIC Residence Halls. Applications are processed in the order in which they are received, and rooms are assigned based on availability. To apply for housing on the UIC campus, fill out the on-campus housing application. The Tutorium recommends that students arrange housing before arriving in Chicago. such as a hotel or a hostel, nearby temporary housing options are available. The Tutorium offers a Homestay program through the American Homestay Network. Homestay is an opportunity to live in a home with an American family located near your school. Host families provide a private bedroom and a private or shared bath, plus different meal options. The majority of the students at The Tutorium live off-campus in apartments and lofts. Use this list of housing advice and vocabulary to help in your search for a Chicago apartment. 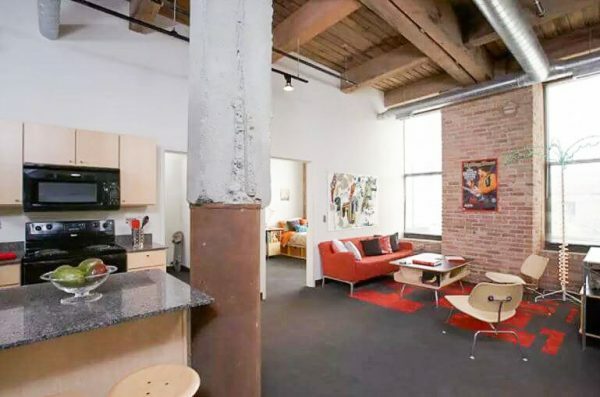 Automatic Lofts offers affordable student apartments in Chicago's West Loop , close to the UIC campus. 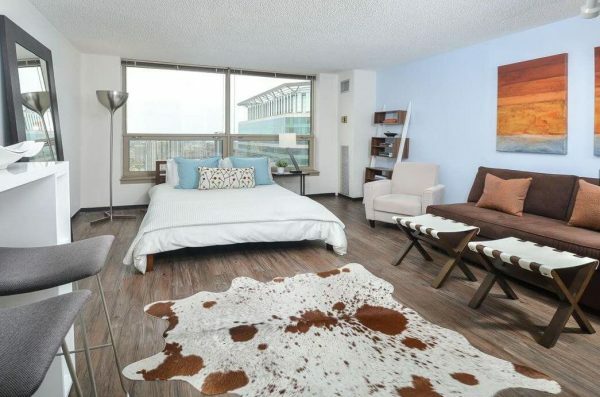 Presidential Towers is conveniently located in Chicago's West Loop, with a variety of studio, 1 & 2 Bedroom apartments. 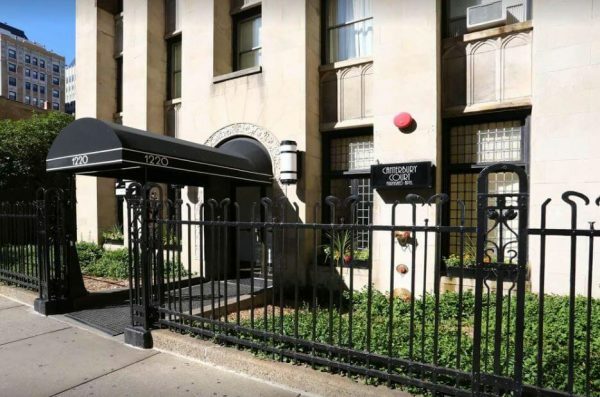 The Canterbury Apartments are located in the Gold Coast neighborhood - widely considered the finest area in Chicago. Contact us to learn more about our Intensive English Program.